Join us at the AOPA Tullahoma Fly-In! 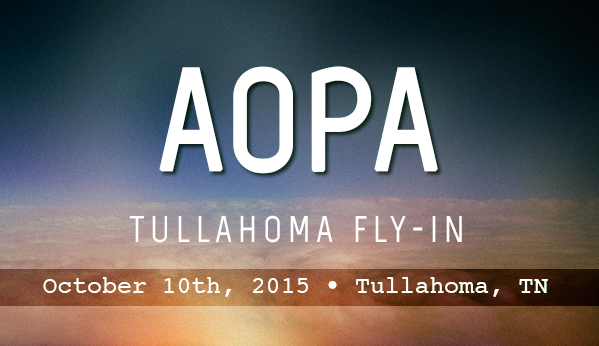 Skytech will be at the AOPA fly-in at the Tullahoma Regional Airport in Tullahoma, TN tomorrow October 10th, 2015! We will also have a Pilatus PC-12 NG on display. This event features aircraft exhibits, educational seminars, food, and more for people of all ages. This entry was posted on Friday, October 9th, 2015 at 10:42 am. Both comments and pings are currently closed.